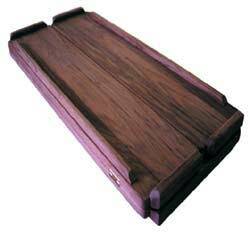 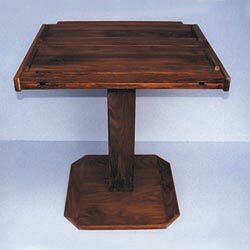 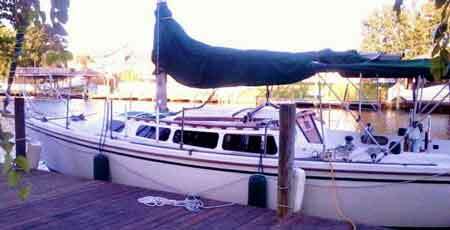 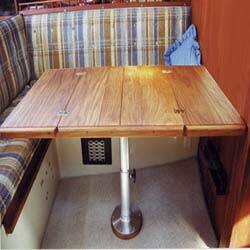 Are you looking for sailboat tables or other interior tables for your boat? 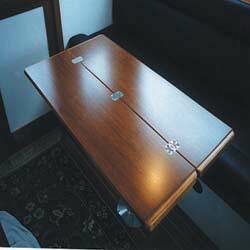 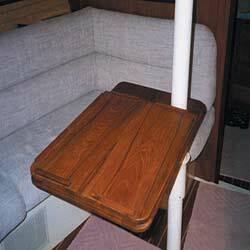 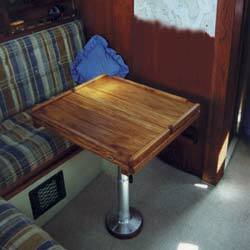 Open up the living space of your boat with a custom, solid teak interior table for your sailboat. 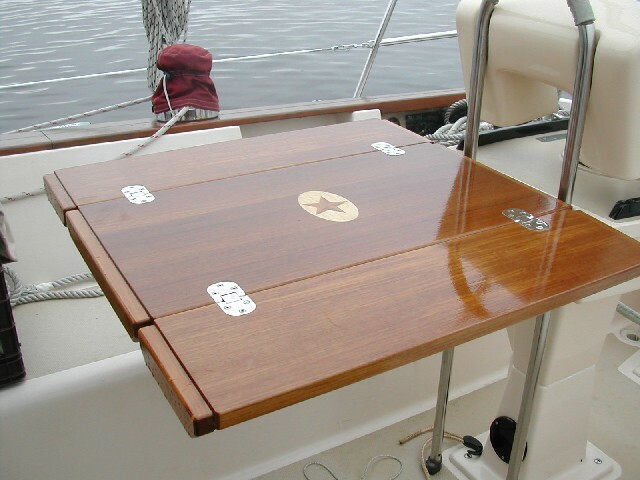 We offer standard sizes for your boat tables and are happy to provide you with custom design service so our customers get boat tables that fit!